We know what is important to you and that is why the DK Composite Doors are specifically designed to suit your needs. 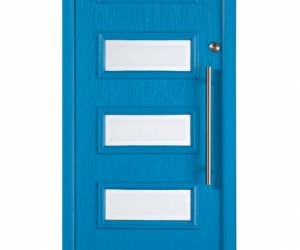 Our doors are strong and durable, ensuring your home and family are kept safe and secure. DK Windows & Doors Composite Doors are constructed from an impact resistant Glass Reinforced Plastic (GRP) external skin..
All our uPVC Doors are bespoke and to your specific requirements. 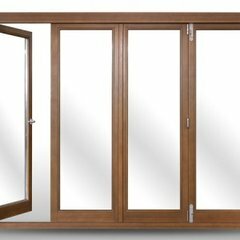 Check out our uPVC Patio & uPVC French doors today! 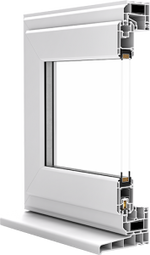 DK Windows & Doors supply high quality Reynaers Aluminium Systems Doors. 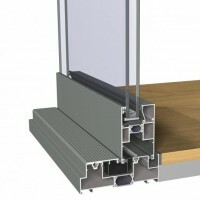 Here you will find our collection of Sliding & Bi-Folding Doors. Made up of a combination of aluminium and timber, our Aluclad Doors range include Exterior Doors and Aluclad Glazed, to name a few.